Every business owner aims to improve profits and customer satisfaction on a daily basis. Whether your business is in the retail sector, hospitality or education, make the most of a persons dwell time with digital signage. If you’re stood in a queue waiting to be served, or if you’re looking around for a member of staff, you may naturally become bored or stressed. What better way to grab someone’s attention than by distracting them of their boredom? 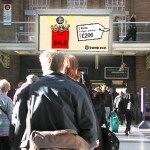 Display some promotions, recent adverts if you have some or notices about future offers. All of these things will be memorable and you can place them tactically in areas where people spend a longer amount of time. While a person has the time to interact with your company, use the digital signage to ask customers what their favourite item was today, what offers they think are great or what they want to buy next time via a Twitter feed. This creates a memorable experience, and it’s also an effective way to avoid boring your customers while they wait or look around. Not only are people going to be looking at your screens, but also at their smartphones or tablets. Competition is fierce, so involve your customers and offer great customer service. Those who have seen an ad via digital signage have made an unplanned purchase after seeing an item on the screen. However, an item you have on offer may not appeal to a 60+ year old as much as it may do to a teenager. Before you determine what content to display and where, try to understand your customers dwell times and schedules depending on time of day/day of the week. This guarantees that your messages reach the right people, at the right time. These tips are based on customers who may have a long dwell time, meaning you can include detailed content and lots of it. However, this doesn’t mean you should ignore those who are simply passing through. For these people it’s possible to include lots of images, bold text and punchy sentences in order to grab their attention. After all, a person remembers an advertisement they have seen if it is effective, which may mean in increase on return on investment for you. Keep these things in mind and make the most of your customers dwell time – whether it’s short or long! 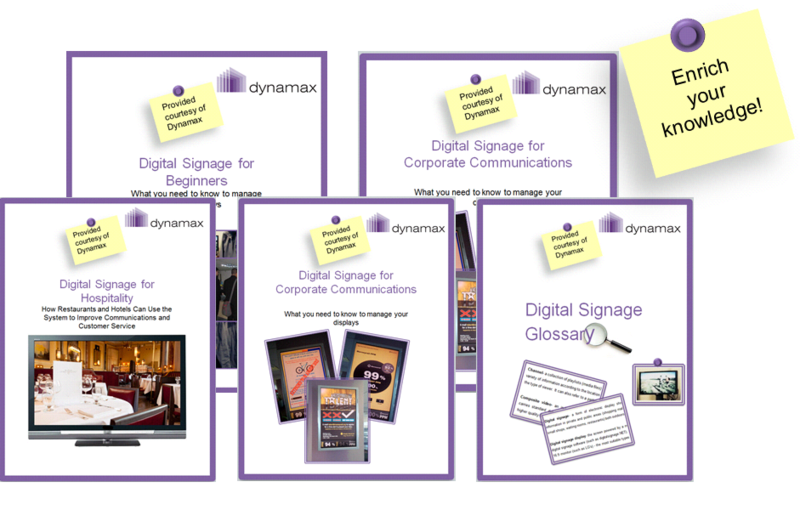 This entry was posted in Tips and advice and tagged advertising, digital signage, digital signage advertising, digital signage software, retail digital signage by Dynamax. Bookmark the permalink.